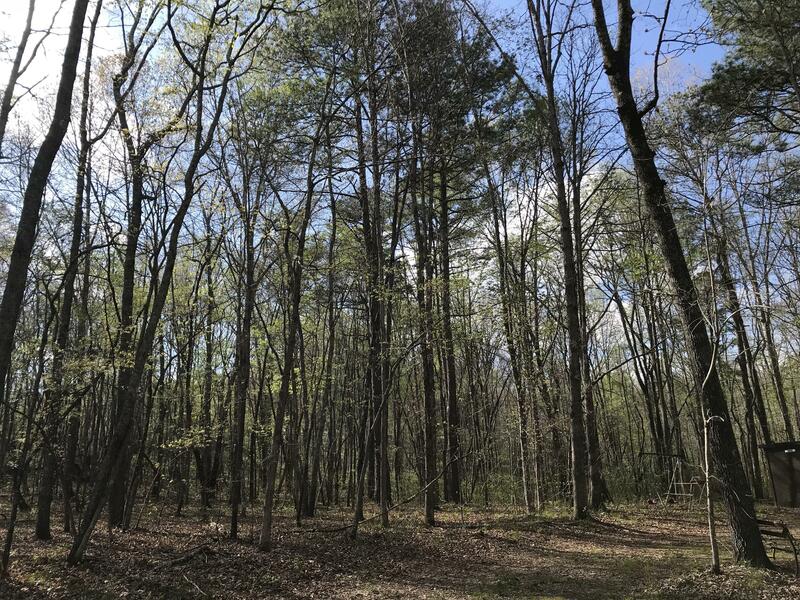 Gorgeous ACREAGE - 6.5 wooded acres located off of Hwy 151 and the end of Corinth Rd. 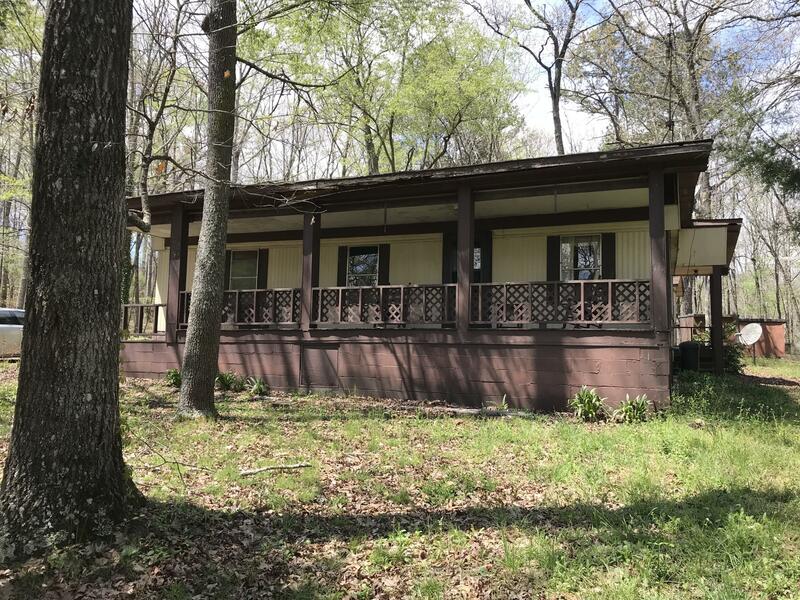 Very PRIVATE, very SPACIOUS property is convenient to Hwy 27 and I 75. 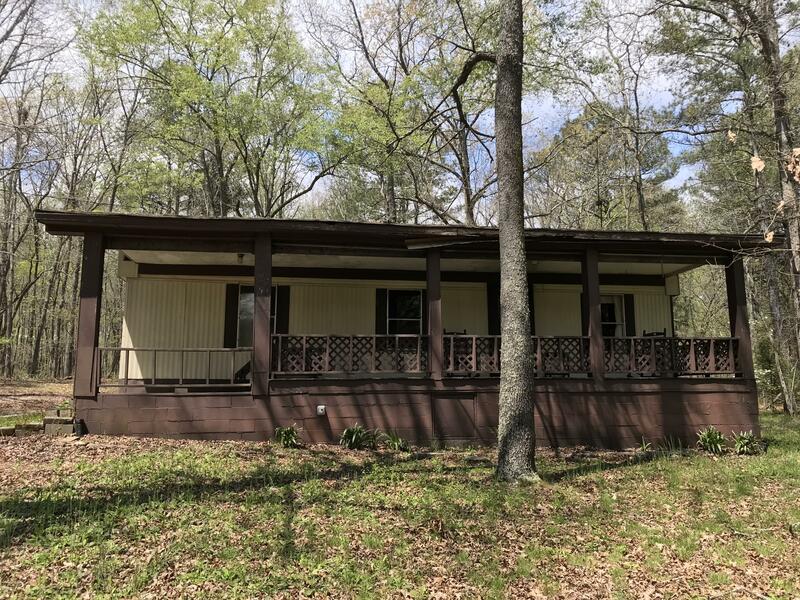 Plenty of room to build or just stay in the 3 Bedroom, 2 Bath Manufactured Home that sits on this beautiful land. Mobile home comes equipped with Refrigerator, stove, washing machine and dryer. Per seller there is no Title to the manufactured home; therefore, Title Company will only insure land.